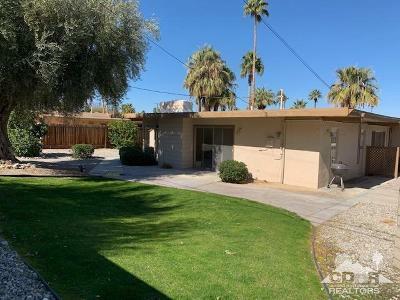 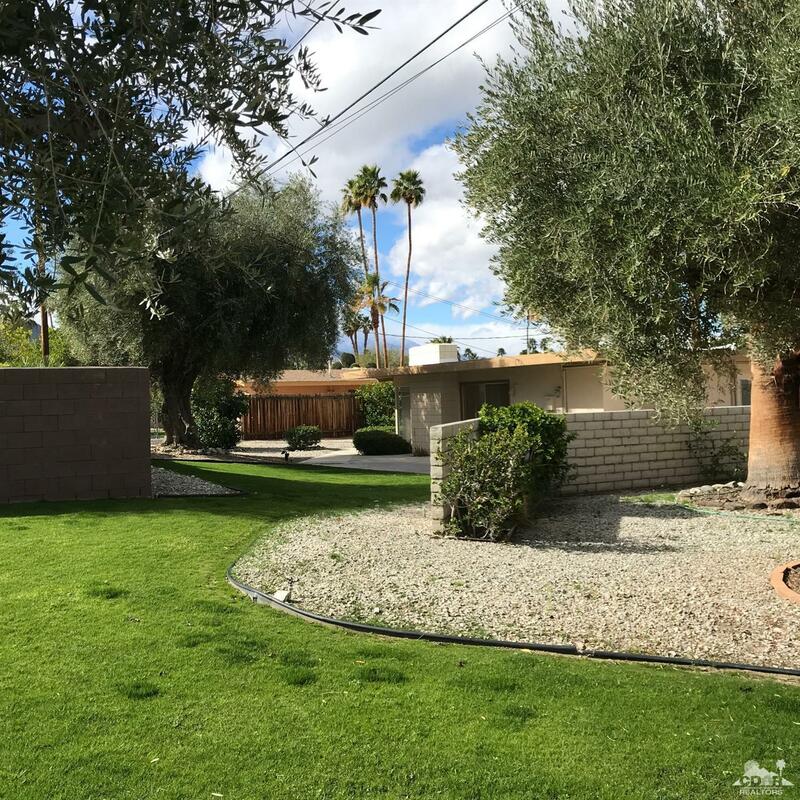 This mid-century charmer is a South Palm Desert gem which has been in the same family for many years. 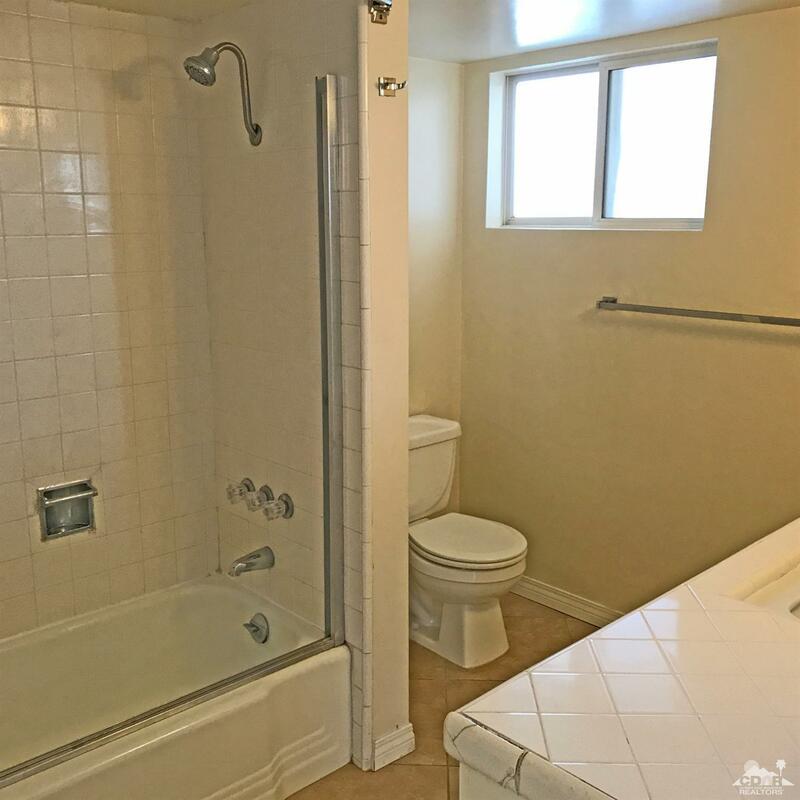 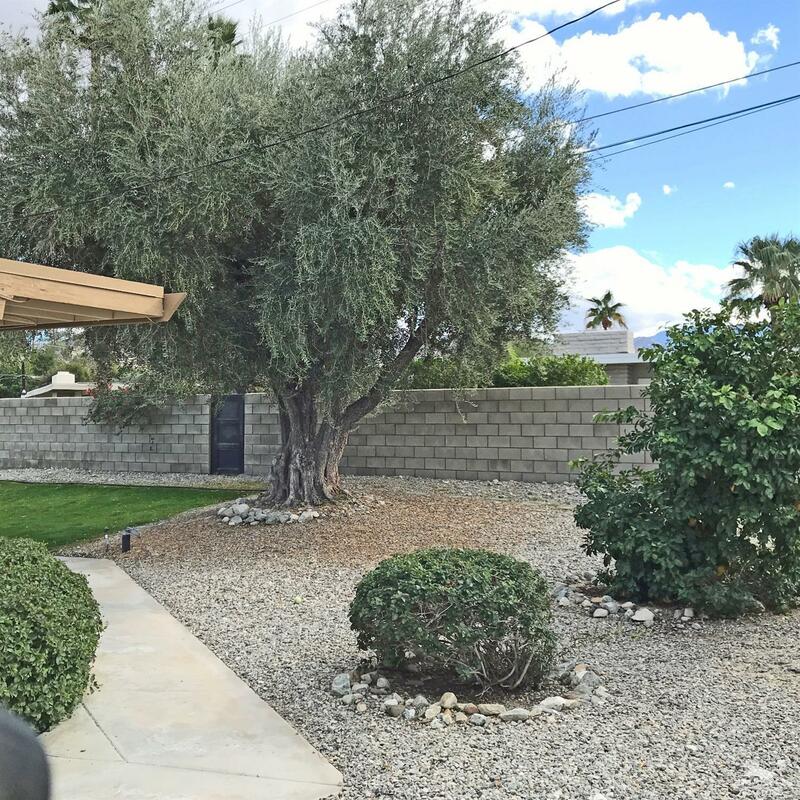 On a quiet cul-de-sac this home provides an open floor plan and 2 spacious, private bedrooms and baths on opposite sides of the home. 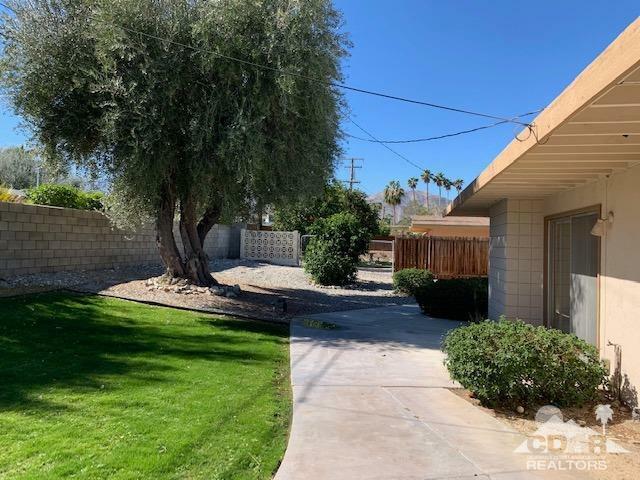 Well maintained this single family beauty is bright and airy with a spacious yard, citrus and a nice patio area. 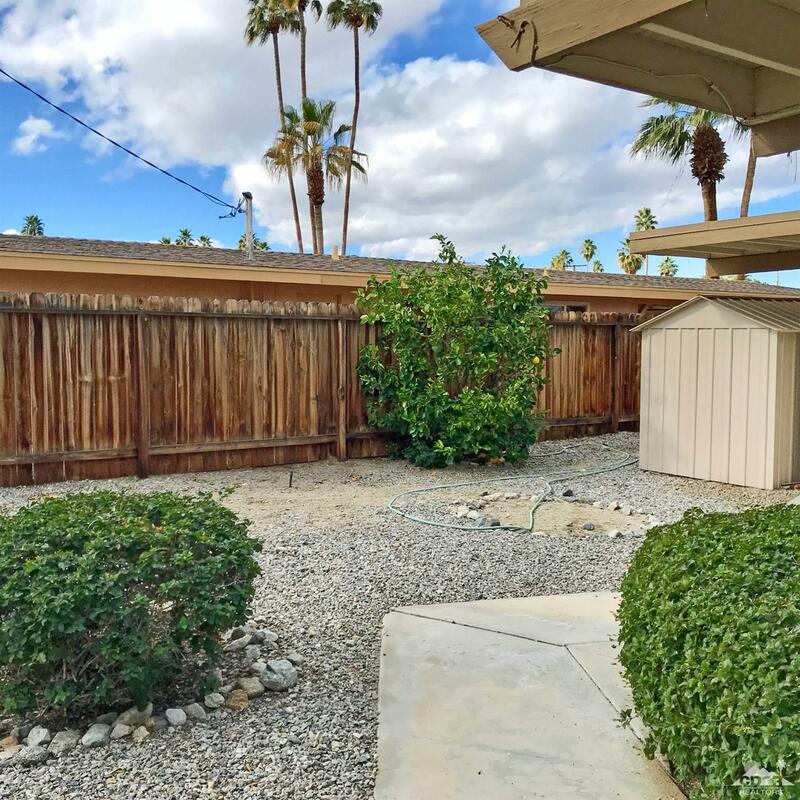 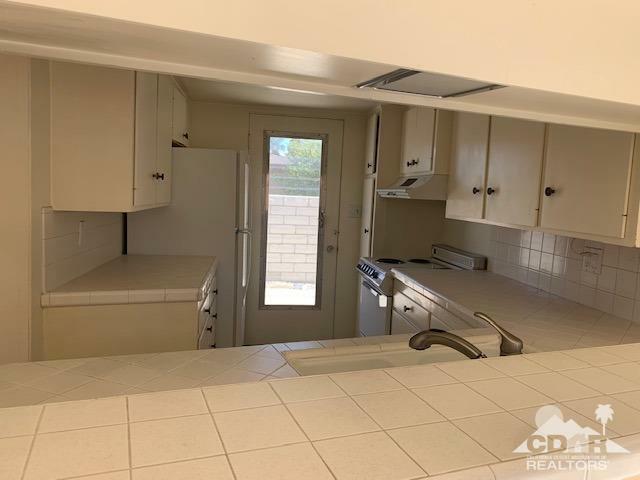 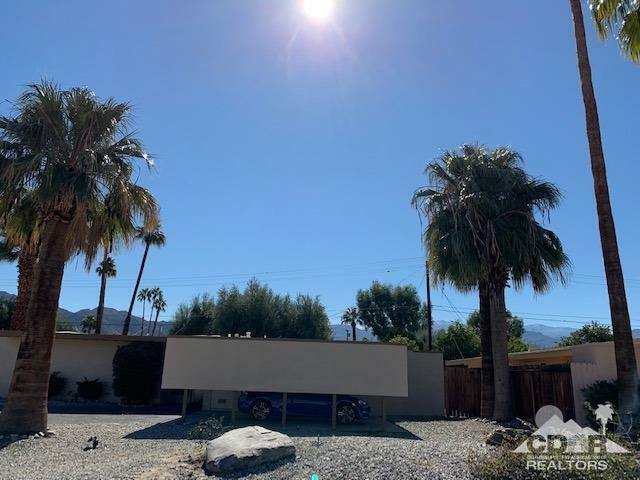 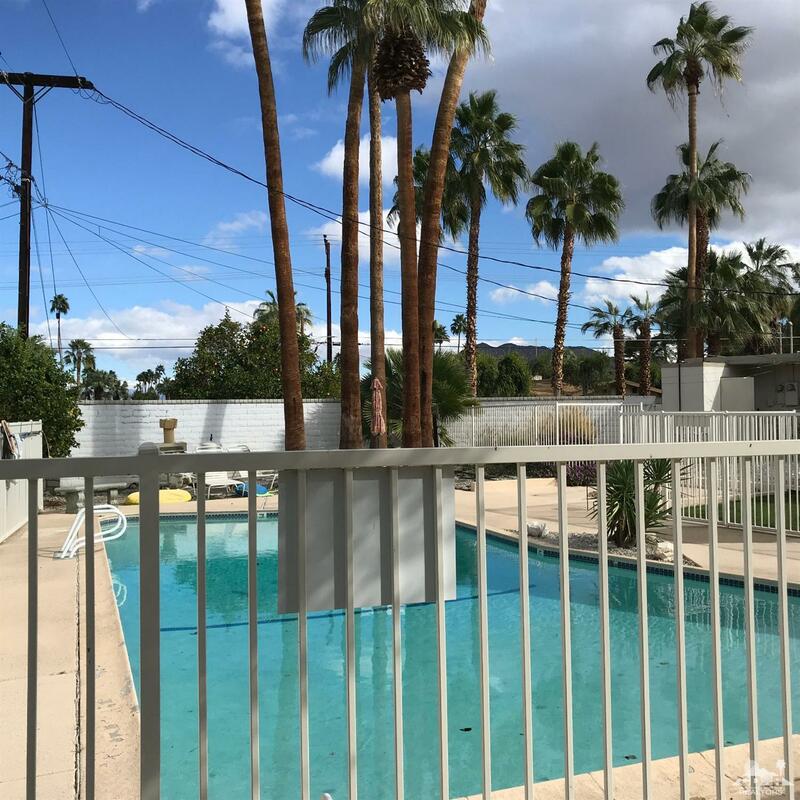 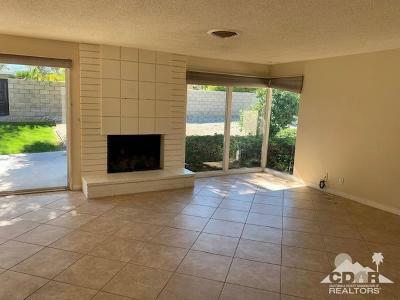 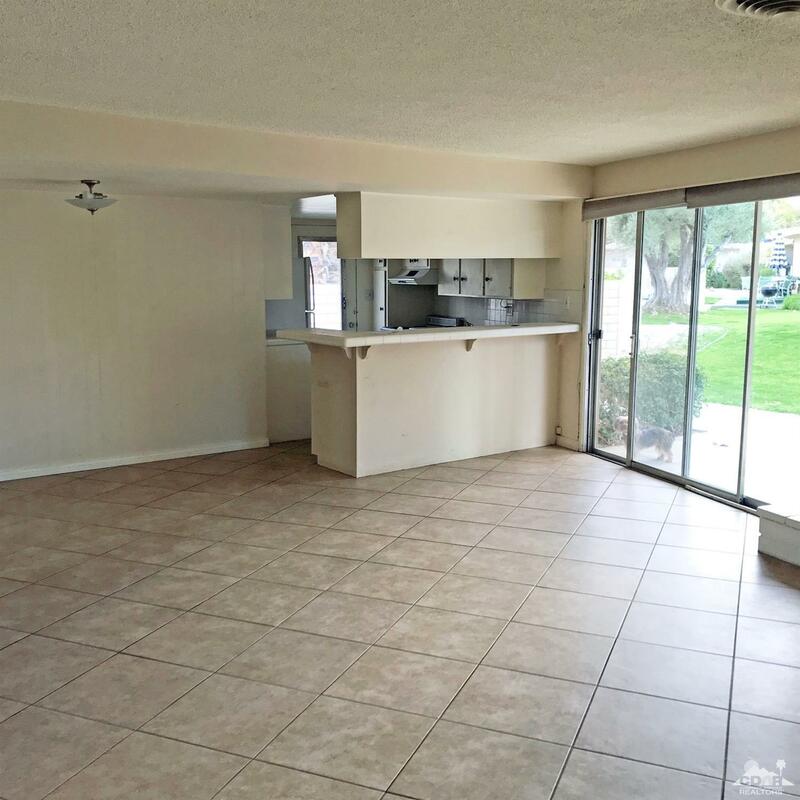 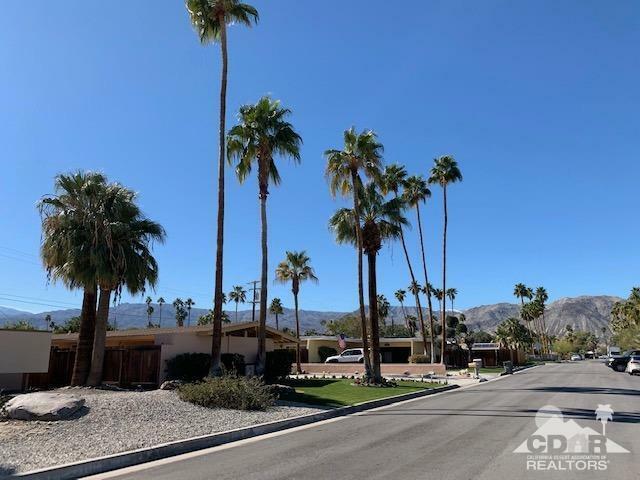 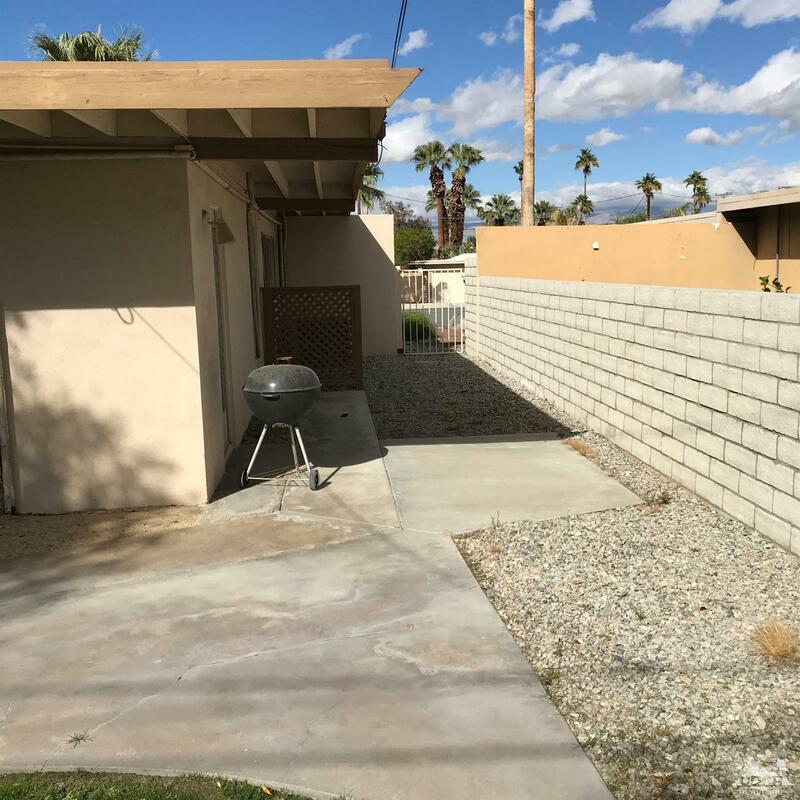 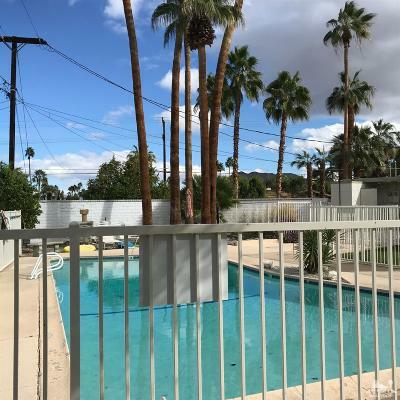 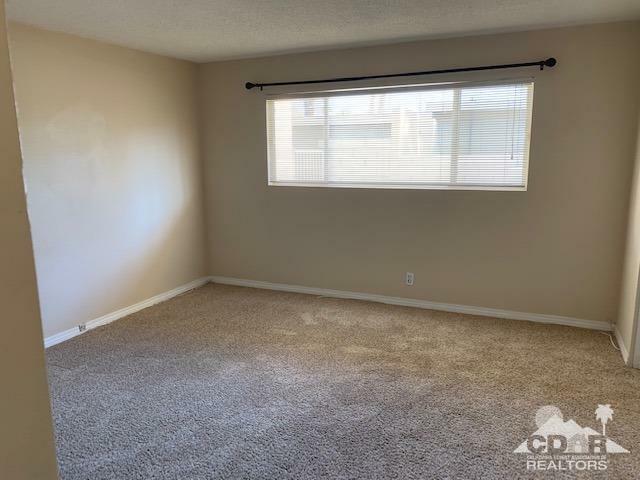 With views of the South mountains from inside & outside this is a great way to own a mid-century home in the heart of Palm Desert! 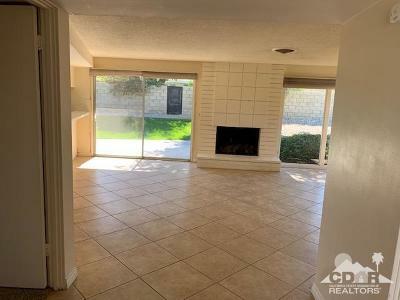 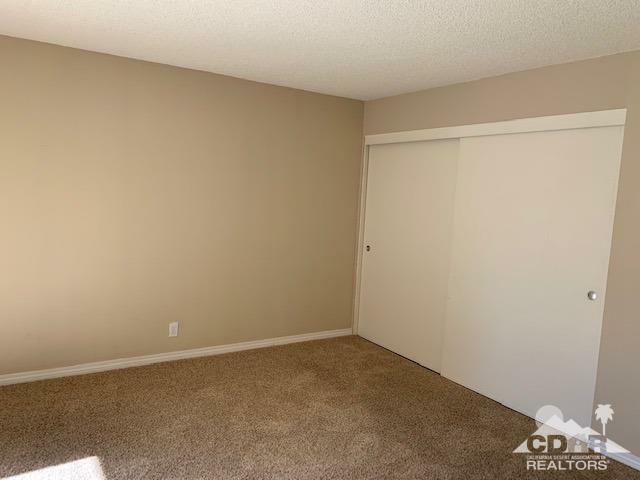 A small HOA of $126/mo. 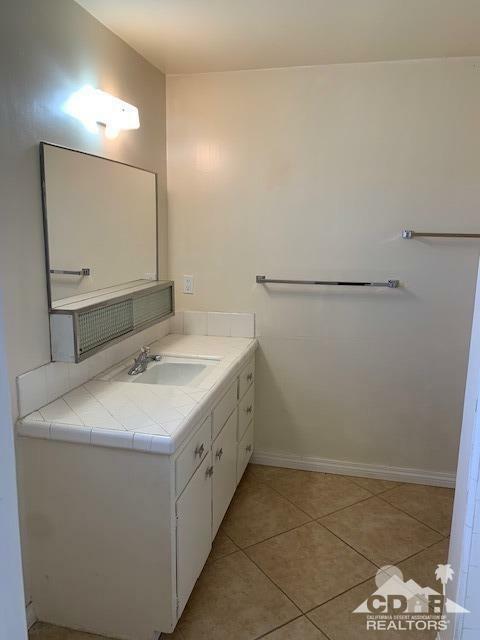 gives you use of the pool. 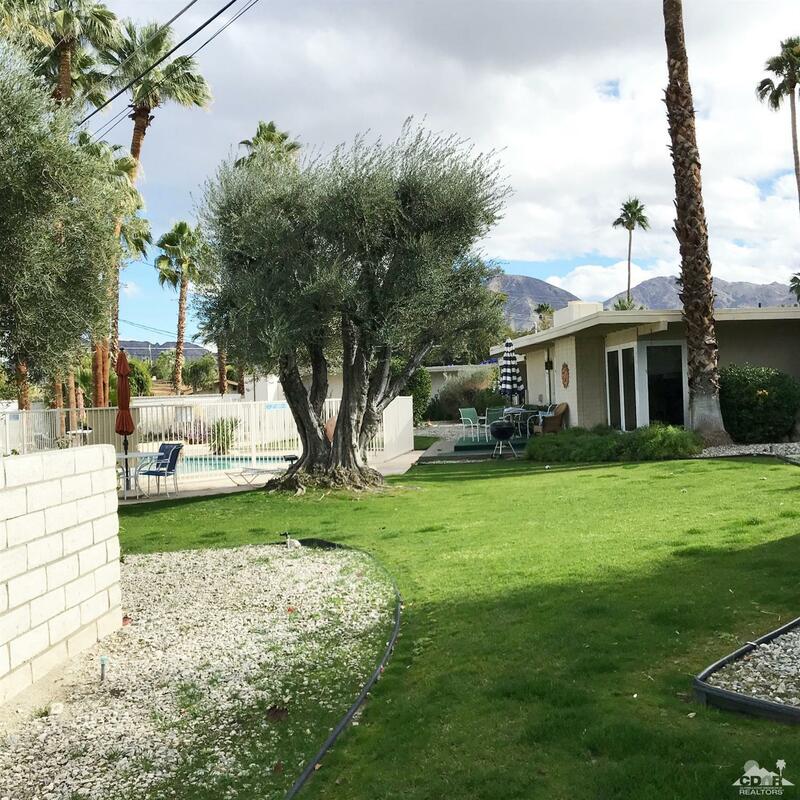 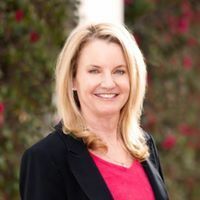 Please call for HOA information.